AAA Crime Scene Cleanup teams are trained to safely remove biohazardous substances and dispose of them properly in accordance with Ca. Dept of Public Health. Professionals help turn unsafe environments into clean, safe homes and offices. 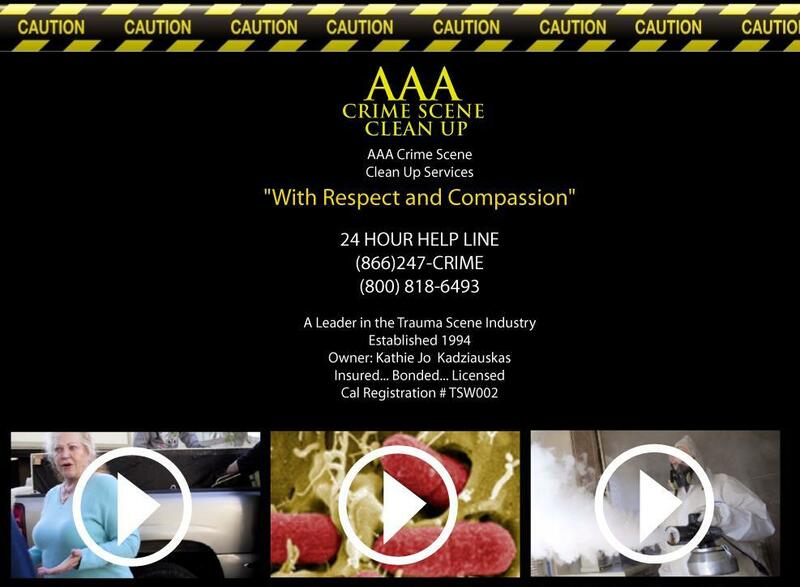 AAA Crime Scene teams will remove and dispose of bodily fluids, tissue and other potentially pathogenic substances resulting from accident, trauma, crime or death. Trained AAA Crime Scene Professionals clean, disinfect and deodorize the structure.